There is no “right way” to be a student at The University of Alabama. Each student has the freedom to define and achieve excellence in their own way. Student Involvement recognizes that UA students come from many different backgrounds and have interests and passions that are as unique and exciting as they are. Student Involvement’s mission is to connect every student with the groups and activities that will best fit their goals and foster their interests. 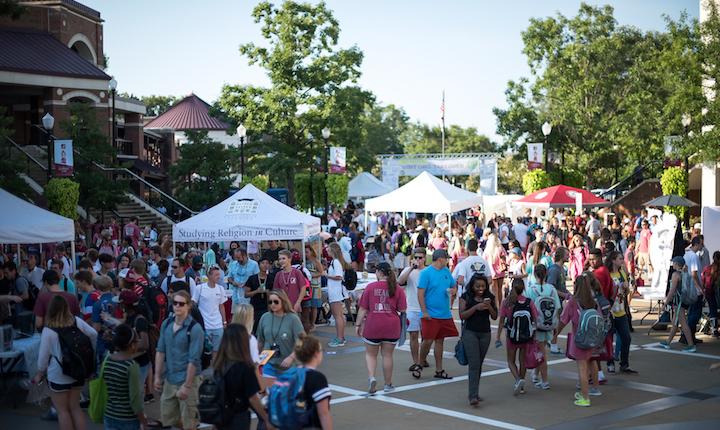 Whether those interests and goals are intellectual, social, recreational, cultural, multicultural, or spiritual in nature, there is a place and a community for every student at The University of Alabama! 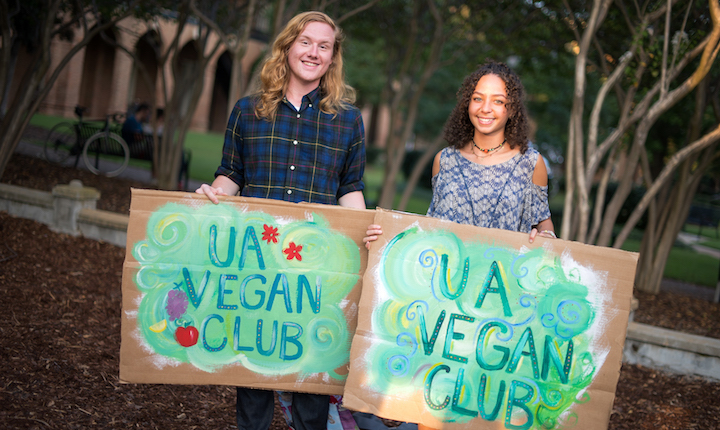 Getting involved will enhance the UA experience and connect student’s to the campus and to others that share their passions. While the term involvement may mean different things to different students, the key to getting involved is making connections! Come see the Student Involvement team today and learn more about finding opportunities and seeing passions fulfilled! To learn more about organizations that are available, students should visit mySOURCE, which is our student organization management portal. Here they will find contact info and more to start their journey of engagement with a new group! Currently, we have 12 organization categories of interest for students. They include arts/entertainment, social/fraternal, advocacy, cultural/identity-based, recreational/athletic, honor societies, academic organizations, political organizations, and more. Our office provides a variety of resources to student organizations, faculty, and general students interested in involvement. Find out what tools are available to aid with your next event or your next big idea and passion! Student Involvement provides both personnel resources and equipment/funding resources for student organization needs. Through grant programs, we offer access to free food, drink products, and more that is accessible through an application process.